This is day 83 of Photo 365 at the Humphrey Terminal of the Minneapolis St. Paul International Airport. 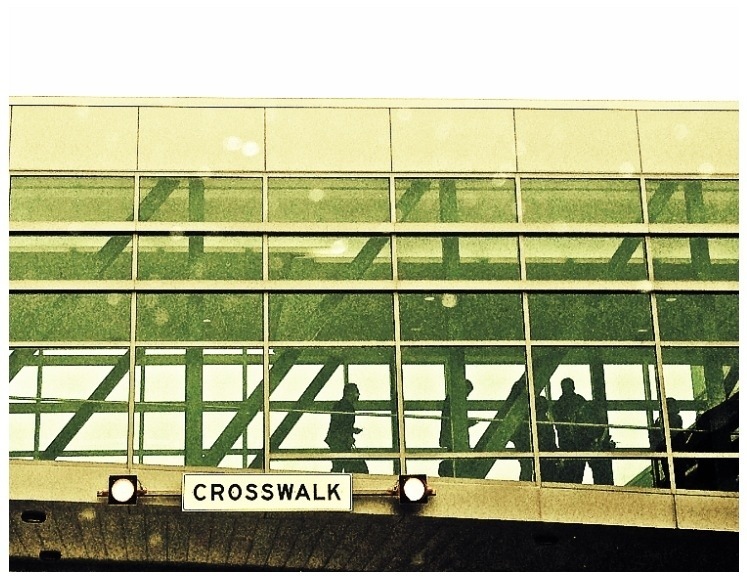 This entry was posted in Photography and tagged Humphrey Terminal, Minneapolis Saint Paul International Airport, Photo 365. Bookmark the permalink.